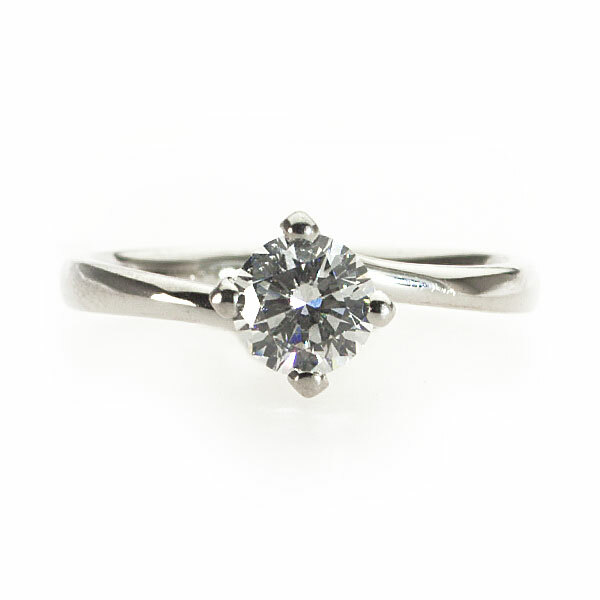 This elegant ring features a dazzling round brilliant diamond. The ring has a stunning yet delicate band which smoothly curves and twists to hold the diamond, making the gem appear to be floating. Like all of my rings, this can be made for you in any diamond size, any finger size and any metal.